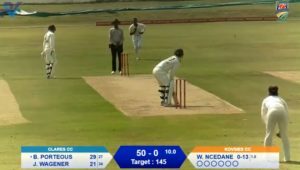 Titans Academy won by 80 runs over the Dolphins Academy in their 50-over Franchise Academy encounter, thanks to exceptional bowling from Thomas Mashiane (3-21) and Donovan Ferreira (3-24). 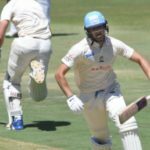 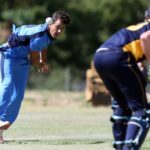 The Dolphins Academy secured a comfortable three-wicket victory over the Knights Academy in Oudtshoorn on the back of Bradley Porteous’ 4-35 in the first innings, as well as half-centuries from Jason Kraft and Xolani Mhlaba. 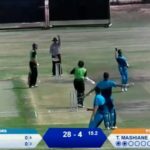 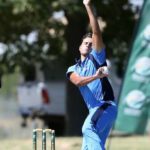 The Titans Academy strolled to a comfortable nine-wicket victory over the Warriors Academy thanks to a sensational return of 7-13 from Thomas Mashiane, backed up by Modiri Litheko’s 48 not out during their 50-over encounter in Oudtshoorn. 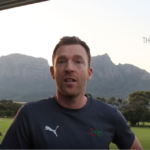 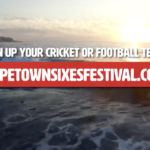 The Cape Town Cricket Sixes will be held at the Green Point Cricket Club from 22-24 February. 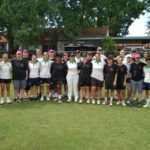 The Irene Villagers Women bagged another trophy by beating the Wanderers Women in the inaugural North vs South Ladies Cup tournament held at Irene Cricket Club on Sunday, writes ANITHA MADIKIZELA. 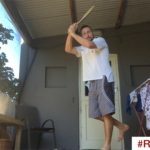 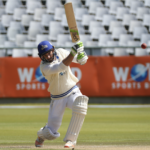 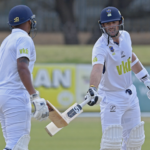 Knight’s contracted player Eddie Leie turned up for Free State in the CSA Provincial 1-Day Challenge against Northern Cape to bag 4-44 and earn today’s Turbo Bowler award, writes ANITHA MADIKIZELA. 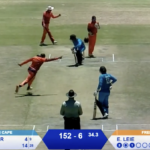 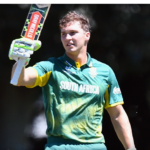 University of Pretoria (Tuks), University of Western Cape (UWC), University of Free State (Kovsies) and Nelson Mandela University (Madibaz B) all qualified for the final on the penultimate day of the University Sport South Africa A Week in Stellenbosch on Thursday.